This concert will feature UC Merced Students of Arts 190 and Arts 2B, under the direction of Lorraine Walsh, accompanied by Phillip Smallwood. Special guests guitarist, John Albano and Sandra Stocking on flute. Audiences will be treated to a “winter” theme and music celebrating holiday music from around the world including Christmas, Hanukkah, and Kwanzaa. 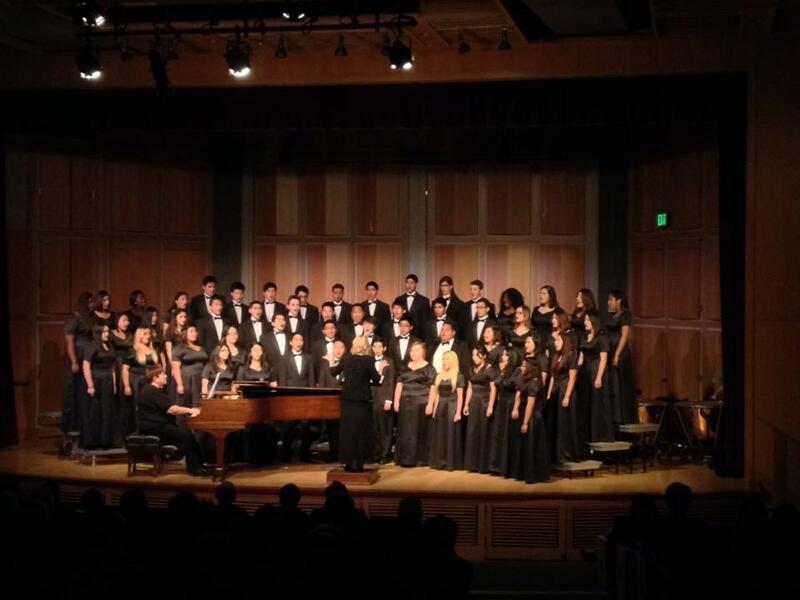 Throughout the concert, student soloists will delight audiences with their beautiful voices! Concert is Dec 14th at 5:00pm, doors open at 4:30pm. Tickets $5.00 at the door or contact lwalsh@ucmerced.edu for more information.